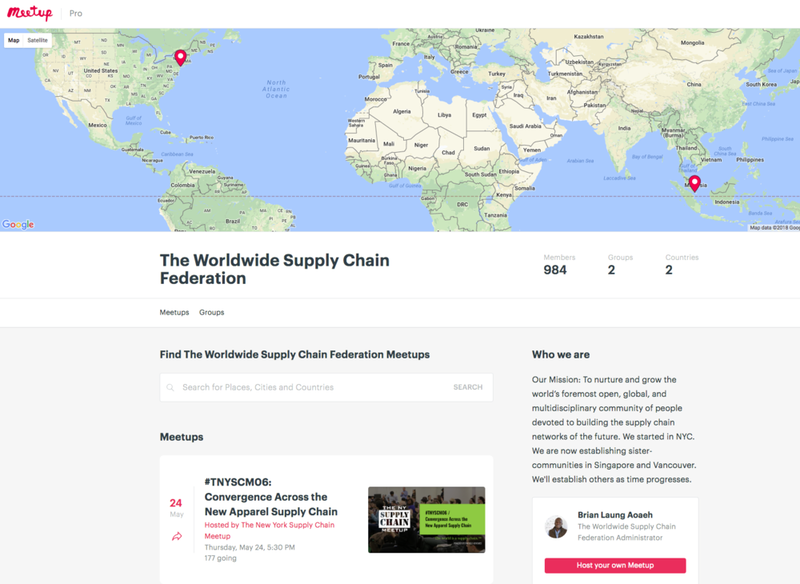 As of May 3, 2018, #TNYSCM has officially launched The Worldwide Supply Chain Federation with our first sister organization launch in Singapore (#TSGSCM). We look forward to announcing more worldwide sister organizations in the future. Watch this space.